In the highlands of Peru, adobes are used to build houses. 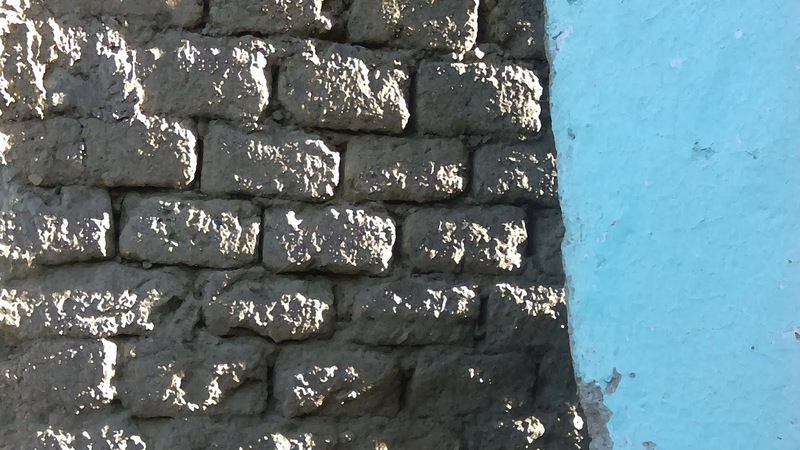 Since adobes are made of mud mixed with straw, most houses have a simple appearance, especially those owned by people who cannot afford to add a nice finish to the outer walls of their houses. Many of those people may not be proud of that. 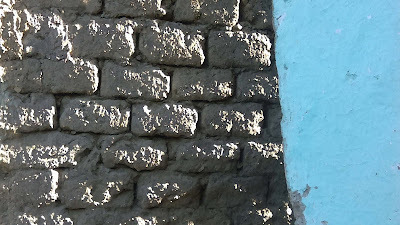 However, an appreciative eye can look at the bright side of that reality: Those simple walls turn into beautiful mosaics of shadows and light once the sunset approaches and the late afternoon sunlight riches each of the pale adobes in those walls. Today, I want to thank God because we are surrounded by things that come from him that can masterfully add the nicest finishes to all the things we make.